I would like to pursue the creation of inventive/surreal photographs that are based off of my own personal drawings, thoughts and experiences. Here are a few artists that inspire me to follow the direction I have chosen. These artist inspire me because of how they work and what they create. American Photographer, well known for his “horror photography”. 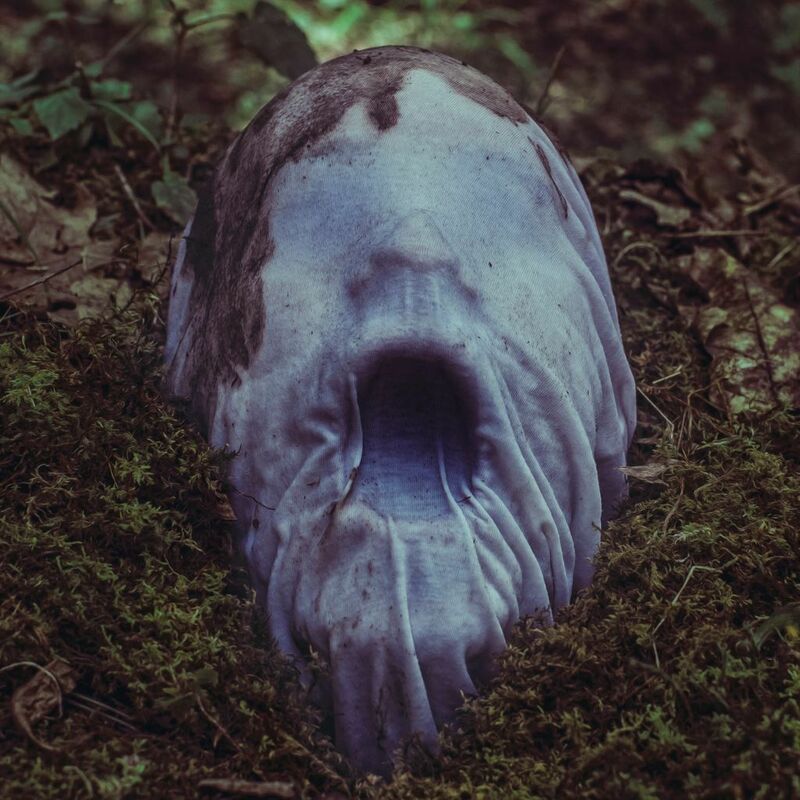 He creates quite interesting, dark and surreal images which often portray people, nature, horror and beauty. Some images appear to be edited, however the use of natural light and recognizable human form have an effective way of delivering an unsettling yet mesmerizing experience for the viewer. 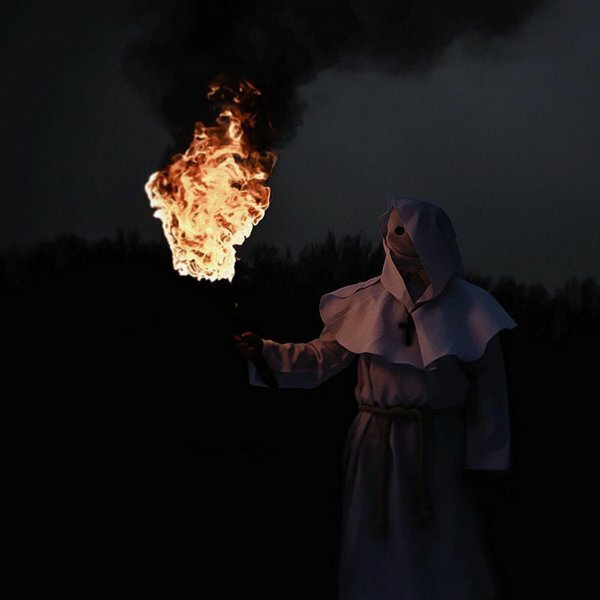 Creates dark controversial photography that often deals with allegory, death, corpses and religion. 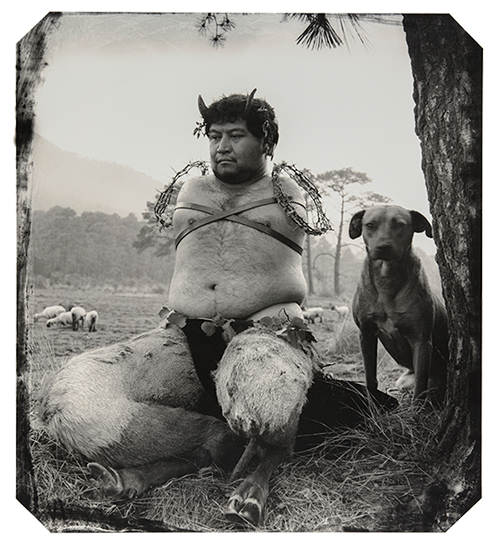 He started taking unsettling photographs that depicted his childhood. He was drafted and enlisted as a combat photographer for three years and recorded on film the bodies of soldiers who have died during training or committed suicide. 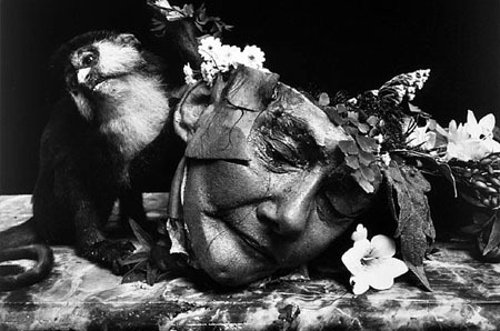 Witkin claims that his vision stems from when he was a child he witnessed a car accident which included a young girl being beheaded. Richter is a German artist. Richter often paints in an expressionistic way. 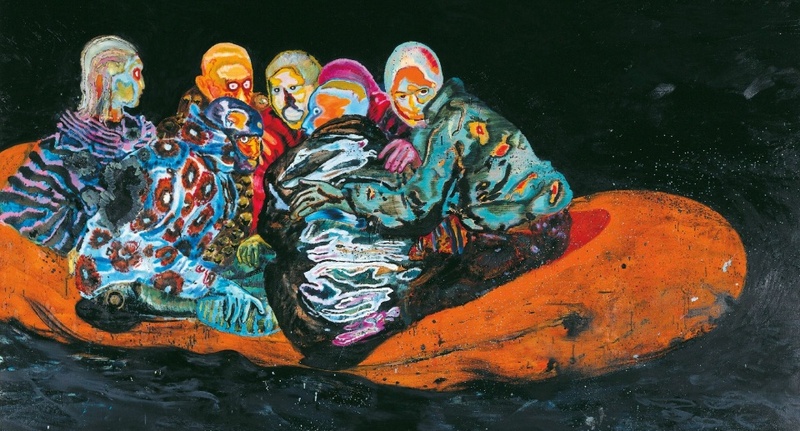 He creates art based off his experiences of reality and is also widely known for his large paintings inspired by contemporary culture and mass media. His work has evolved from corybantic abstractions to more politically driven and representational images. Widely known for her self portraits where she takes on many different personas. 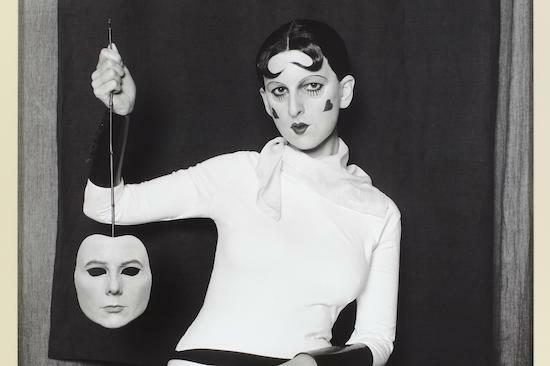 Claude once explained “Under this mask, another mask; I will never finish removing all these faces.” Claude stood against the way male surrealist artists viewed women, (as objects) and created images of herself which challenged the idea of gender. This is a bit of an early stage of research for me in terms of my final project, having said that these artists inspire me for different reasons, furthermore each artist and their work get my ideas flowing and challenge me to think of ways to overcome road blocks which I continue to encounter when thinking about photography and creating surreal images especially ones based off of my personal experiences and drawings.